New years resolutions can be challenging at times so why not simply start by adding more good things into your diet as opposed to taking things out. 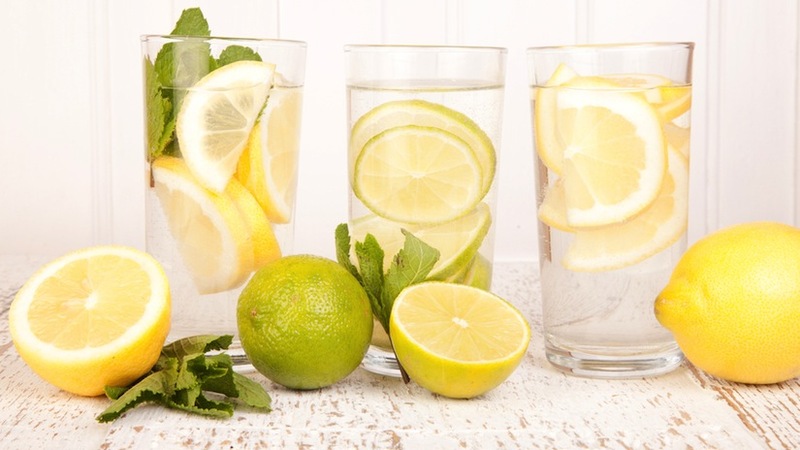 Add these 4 simple detox tips to your day and you’ll be sure to feel great in no time. Here’s to a healthy and happy 2012! Too often we misinterpret thirst for hunger. Our signal for thirst may cause us to eat as we mistake it for hunger pains. Reach for water first and make sure you are well hydrated before eating any meal throughout the day. Breakfast, lunch and dinner included. Where possible make sure to drink your water at least 30 minutes before eating as this will allow time for the water to properly penetrate the cells of your body and hydrate your stomach lining in preparation for proper digestion. I like to add lemon juice and apple cider vinegar to my water or green it up with barley grass powder, wheatgrass powder, spirulina or chlorella. Yum! I also like to stir whatever green powders I have laying around the house into my juices to green them up even more! Again try barley grass, wheatgrass, spirulina or chlorella powders. 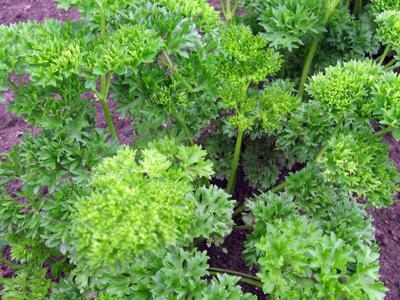 Parsley and cilantro (corriander) are very powerful natural green plant foods for detoxing heavy metals out of your body. Add these amazing herbs to juices, salads, soups and meals. Mike Adams from Natural News talks more about this also in the new upcoming ‘Food Matters’ film. Soak the seeds and nuts over night to release the enzyme exhibitors. 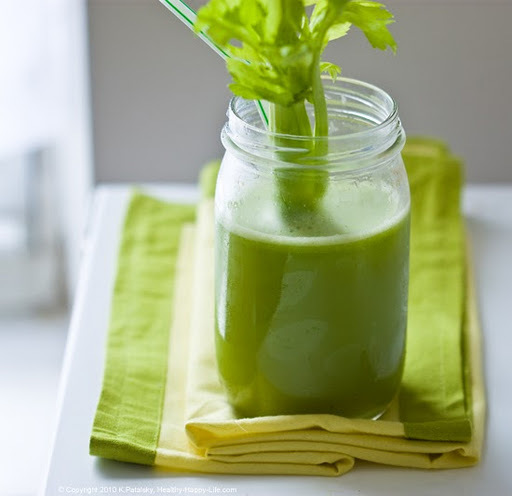 Process the parsley, cilantro (corriander) and olive oil in a blender until chopped. Add the garlic, nuts, and seeds, salt / dulse and lemon juice and mix until the mixture is finely blended into a paste. Store in dark glass jars if possible. It freezes well also if needs be. Enjoy! Deep breathing, where you fill your belly and expand your diaphragm downwards, is one of the most powerful exercise you can do to activate your lymph system which helps to detoxify your body. Think of your lymph system as your own personal garbage removal system (which most of us will need in full steam after the holiday season). Practise 10 deep slow breaths counting 4 seconds in, 8 seconds hold and 8 seconds out. You can do this exercize watching the TV, walking the dog, during meditation or whilst practising yoga. According to the ‘Tao of Breathing’ up to 70% of our body’s waste products are eliminated via our lungs and the rest through the urine, skin and feces. When the efficiency of our lungs is reduced due to poor breathing less oxygen is available to our cells, it slows down the flow of blood which carries wastes from the kidneys and lungs. Our lymphatic system which fights off viral and bacterial invaders is weakened along with a slower digestive process. 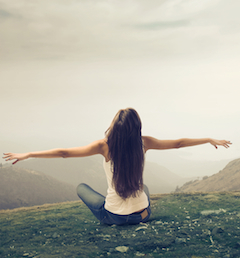 Breathe long slow and deep in a mindful state as often as possible. Here’s to a healthy, happy and wonderfully abundant 2012! 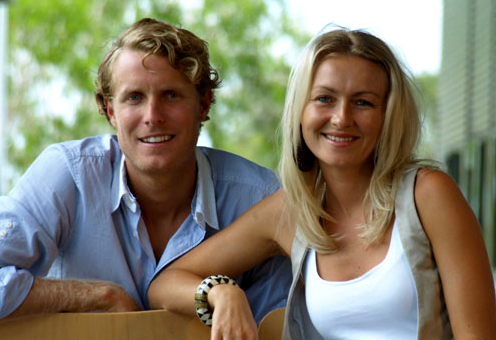 James, Laurentine and the ‘Food Matters’ team.